We are really pleased to be able to be involved in the #DavinTT2 Scavenger hunt. 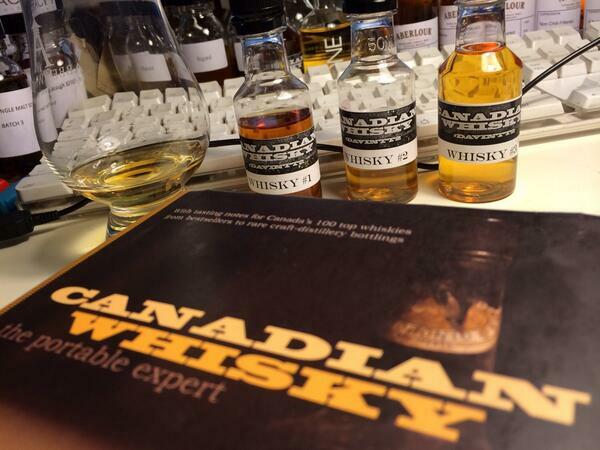 This is being run by Johanne McInnis (@whiskylassie) and Graham MacKenney (@grahammackenney). The prize is an amazing, fantastic, super duper, huge Canadian goody basket (wait is it too late to enter?) and all you need to do, to be in with a chance of winning this amazing prize is answer this, and all the other, questions. 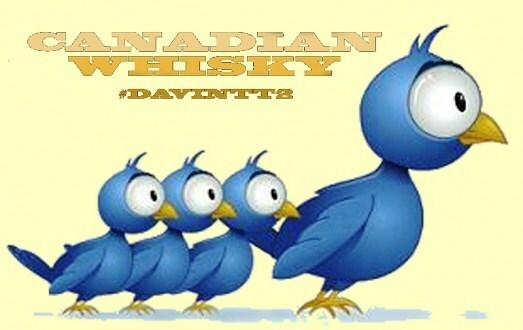 So with no further ado, here is #DavinTT2 – Scavenger Hunt Question 24……..
What change needs to take place at Glenora distillery to facilitate being able to increase production from the current 50,000 litres per year to up to 400,000 litres per year? Remember this answer can be found in the book. And the winner will be announced on December 29th. Good luck!